A steady supply of hot water is necessary to the comfort and convenience of you and your family. 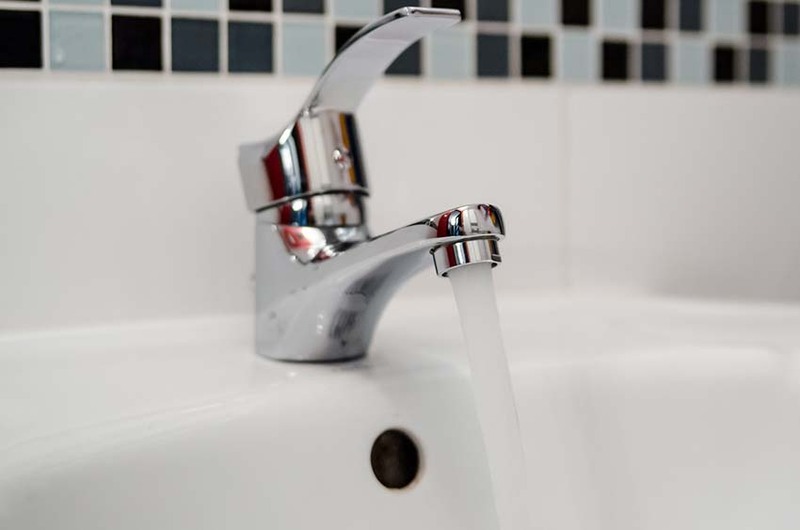 Any disruption to hot water supply can be a significant problem for your everyday life, especially if it happens during the cold weather. This is why here at Round Rock Plumbing, we deal with plumbing problems related to water heaters on a same-day basis. Whether your current water heater is causing problems and not functioning normally, or you are looking to have a new one installed; whether you want to have quality maintenance services for your water heater or simply want to have an old one replaced with a new one – we are fully equipped and capable to handle the task. 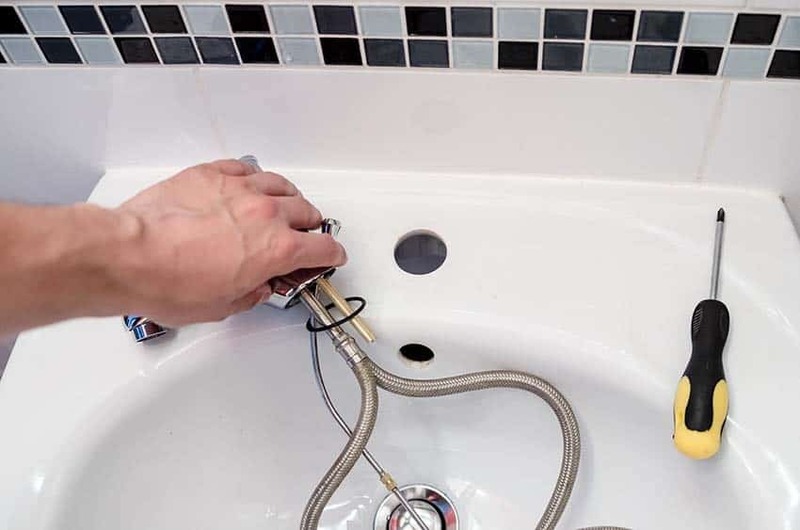 Over the years, our Round Rock plumbers have handled water heater repair, replacement, maintenance, and installation jobs with a 100% success rate. This is because when undertaking any job, our plumbers offer a service quality at par with the best. We offer a rock-solid guarantee that when offering our services we never compromise on quality and excellence. 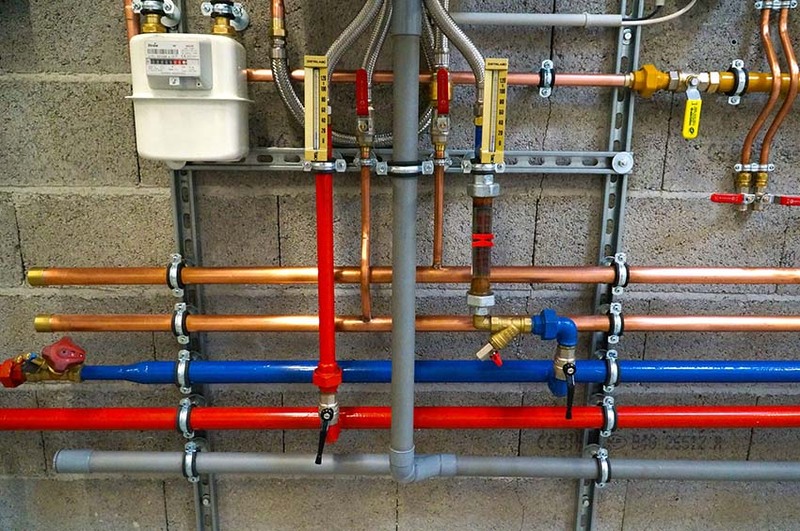 Each of our plumbers is a highly trained, experienced and fully licensed staff member who aims not just at doing the job but doing it as well as possible. Being the leading water heater contractor in Round Rock, our company has serviced water heaters for countless Round Rock residents. The long list of clients that trust us today is a testimony to the success, quality and excellence of our services. A wide range of water heaters are available in the market today and it can be a little hard to choose one that best suits your needs or to find an appropriate replacement for your current water heater. Ideally, the best water heater is one that offers a good balance of cost-effectiveness and energy-efficiency while fulfilling your needs. When you hire our plumbing experts, they will reach your doorstep, personally examine your property and then discuss your water heating needs. Based on this information, they will give you sound advice on the best water heating solution for your property. In doing so, they will help you choose a water heating system that is within your budget, fulfills your needs effectively and does not consume too much energy. Our experts will also provide you a price estimate of all the expenses involved before they actually begin work. This way, you get to have an idea of the exact bill you will be paying our plumbers even before work begins. Round Rock Plumbing offers water heater installation, repair, maintenance, and replacement services 24/7. So you can call us up anytime of the day or night to hire our services. Once we receive your call, we will instantly dispatch a team of plumbing experts to your doorstep. They will examine the water heating problem in person and provide you with the most expedient, effective and quality solution.